Provide comfort for the family of Rodney Loewen with a meaningful gesture of sympathy. 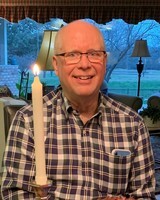 Rodney Wayne Loewen, 70, passed away on Friday, April 5, 2019 in Arlington. Memorial Celebration: 11:00 a.m. Tuesday, April 16, at Christ Chapel Bible Church, 3701 Birchman Ave., Fort Worth, TX 76107. Rodney was born on March 3, 1949 in Fowler, Kansas to Bernard Loewen and Agnes Regier Loewen. He worked as a project manager for Bell Helicopter. After retirement, he worked with his son-in-law, Jody, as a commercial real estate appraiser. He is preceded in death by his parents; and sister, Geraldine Loewen. Survivors: Wife, Mary Emma Johnson Loewen; daughters, Kristi Briggs (Jody), Erica Spears (Brandon); brother, Mark Loewen (Sarah); sister, Norma Loewen; grandchildren, Collin, Lauren and Gretchen; and numerous nieces and nephews that loved him dearly. 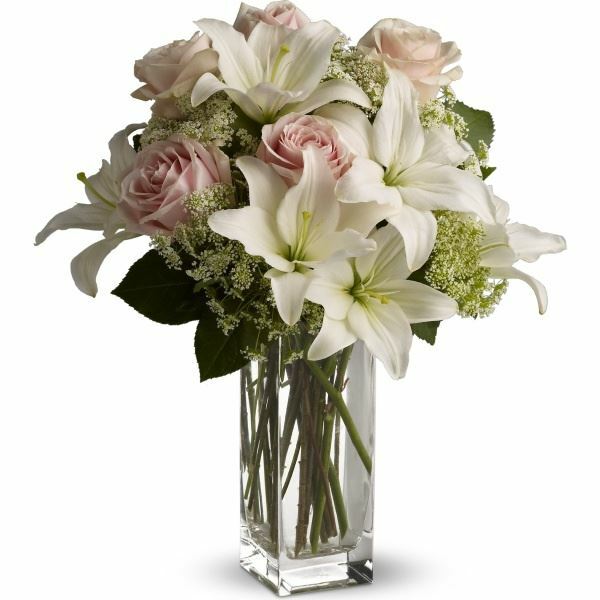 To send flowers in memory of Rodney Wayne Loewen, please visit our Heartfelt Sympathies Store. We encourage you to share your most beloved memories of Rodney here, so that the family and other loved ones can always see it. You can upload cherished photographs, or share your favorite stories, and can even comment on those shared by others. Provide comfort for the family of Rodney Wayne Loewen by sending flowers. Heartfelt Sympathies Store purchased flowers for the family of Rodney Loewen.